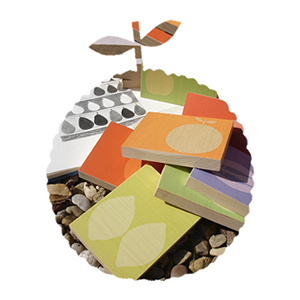 If you love the beautiful sensual feel of natural wood you’ll adore these handmade woodblocks. Made from solid Maple, these artworks bring a gorgeous splash of spring colour to your home. 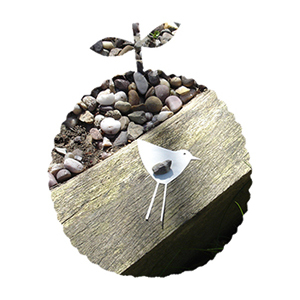 The idea is simple – build your collection to make a unique feature - a pear and fruit bowl, or a sea bird, seaweed and sea urchins for a coastal theme. They can be wall hung, placed on a shelf or simply treasured. All woodblocks come beautifully packaged and also make popular gifts.